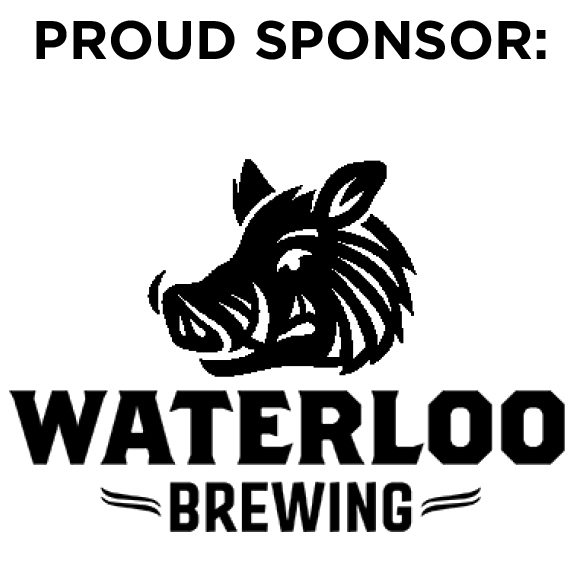 This ticket includes admission to KOOL HAUS, PAULANER HAUS and PROSIT PLATZ (outdoor licensed patio). Enjoy DORFROCKER in Kool Haus, Lulu's Roadhouse Band in Paulaner Haus, and fun festivities out in the Prosit Platz! Enjoy TONIC Band in Kool Haus, George Kash and the Oktoberfest Express in Paulaner Haus, and fun festivities out in the Prosit Platz! Enjoy TONIC Band in Kool Haus, George Kash and the Oktoberfest Express (with special guests to be announced!) in Paulaner Haus, and fun festivities out in the Prosit Platz! Bingemans at 425 Bingemans Centre Dr. This ticket is valid for one admission to Bavarian Feast and admission to both Bingemans Oktoberfest Festhalles: Kool Haus and Paulaner Haus with Express Tent Entry. Bavarian Feast is located in Embassy Room. 6 Jagermeister Lounge admissions and exclusive use of a private lounge and bar area all night. A 375 ml bottle of Jagermeister. This ticket is sold out. Please join us on another night or contact oktoberfest@bingemans.com to inquire further. Prost! This package does not include admission to Oktoberfest. A separate Bingemans Oktoberfest Kool Haus & Paulaner Haus admission ticket must be purchased. This ticket is only available through a special invite and not the general public. Please enter your promocode from your invite to obtain your ticket(s). Please enter through Gate 1 or 2. Tickets for this event are currently unavailable or sold out. To inquire further please email oktoberfest@bingemans.com. Get ready for the biggest and most explosive Oktoberfest ever! This year, for the first time EVER in Canada, Kool Haus is bringing you Germany’s biggest oom-pah/rock band ever! 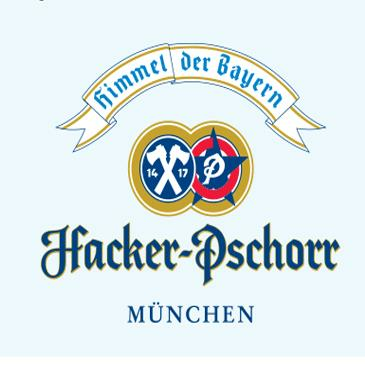 Dorfrocker will be kicking off Kool Haus’ Oktoberfest celebrations like never before on October 11 and 12! Don’t miss these premier events along with authentic Munich and local craft brews, traditional German fare, exciting activities and the perfect blend of Bavarian experiences and local culture! 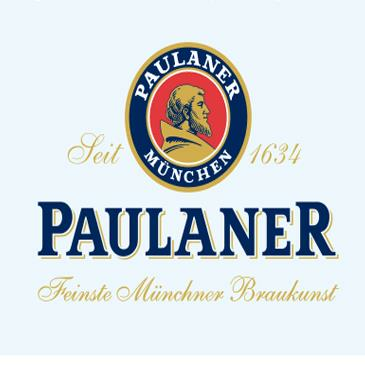 Visit Paulaner Haus for an experience that’ll have you thinking you’re in Munich! Along with our proudly sponsor; Paulaner, we’re excited to once again offer a second festhalle to add to your Oktoberfest celebrations. WITH JUST ONE TICKET YOU GET ACCESS TO BOTH KOOL HAUS & PAULANER HAUS (PLUS PROSIT PLATZ - OUR HUGE OUTDOOR LICENSED PATIO)!